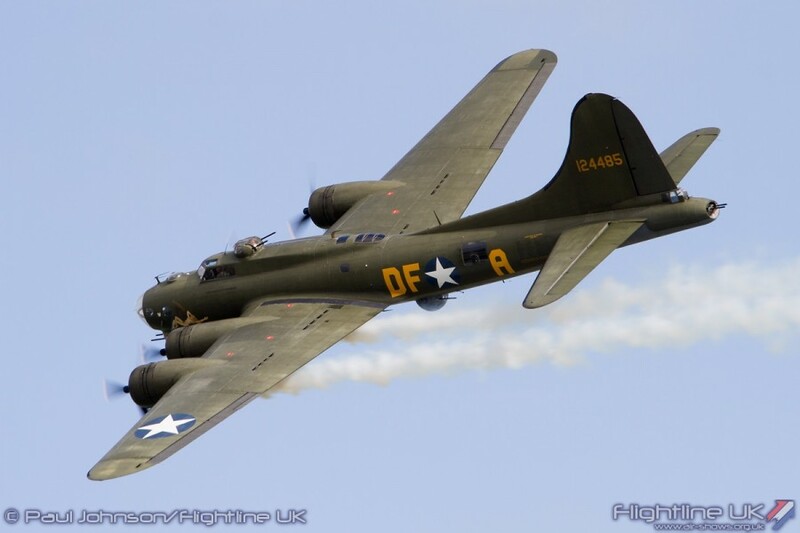 We are thrilled to announce the inclusion of the B-17 Flying Fortress G-BEDF Sally B to the Wings & Wheels line-up. The last remaining airworthy B-17 in Europe will display on Saturday 29th and Sunday 30th August at the aerodrome near Guildford in Surrey. For 39 years Sally B has been maintained and flown as a memorial to the 79,000 Allied airmen who lost their lives in Europe during the Second World War. The Boeing B-17 Flying Fortress aircraft is an important educational and heritage project, representing a chapter in our history when formations of B-17 Flying Fortresses of the United States Eighth Army Air Force flew daylight missions out of British bases. Since 1982, Sally B has been operated by Elly Sallingboe of B-17 Preservation with the help of a dedicated team of volunteers and the backing of one of the largest supporters clubs of its kind in the world – the Sally B Supporters Club. Sally B is maintained by Chief Engineer Peter Brown and his team of volunteers, and flown by volunteer experienced professional pilots. Sally B is permanently based at the Imperial War Museum Duxford where she is on static display when not flying. However, the aircraft is not part of the Museum’s own collection and relies solely on charitable donations, sponsorship, sales of souvenirs, and the loyal support of her working team of volunteers and 8,000 Sally B Supporters Club Members, one of the largest clubs of its kind in the world.